"I do not like feeding too many supplements to my eventers as their diet should provide them with all the nutrients they need. However, I’ve fed EQUITOP MYOPLAST when preparing horses for the eventing season and been very, very pleased with their condition and performance. I am very happy to recommend it to my clients."  "I recommend EQUITOP MYOPLAST is used in horses who are returning to work following a training or forced break. 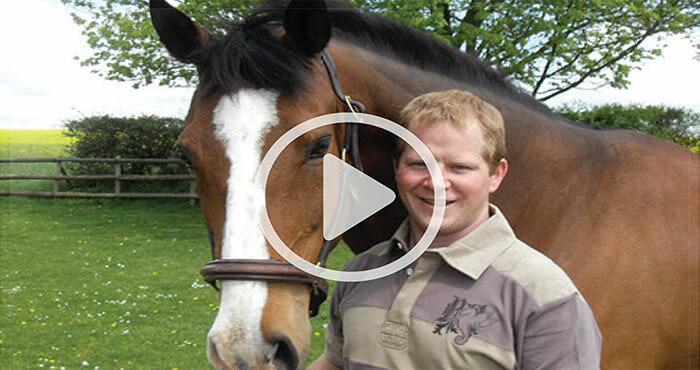 I have had excellent feedback from clients, particularly if the horse has lost muscle mass during box rest or restricted exercise." "When horses are in hard work there is microscopic damage to muscle fibres, this is what stimulates muscle fibre growth as it repairs. With this in mind, it’s important to provide amino acids in the diet so horses have the building blocks for the repair process. 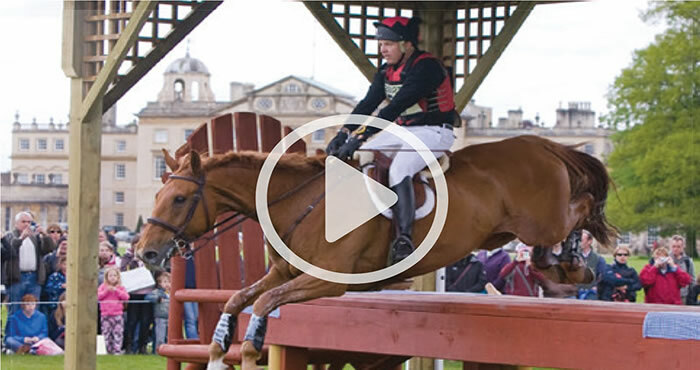 My daughter, Antonia is now competing on the British pony nations cup team and is often competing at a high level in close succession so we ensure her ponies have EQUITOP MYOPLAST to support efficient muscle repair. "